The St. John Executive Center offers high-level diagnostic exams designed to detect health issues early. Personalized screenings will identify your risk areas. 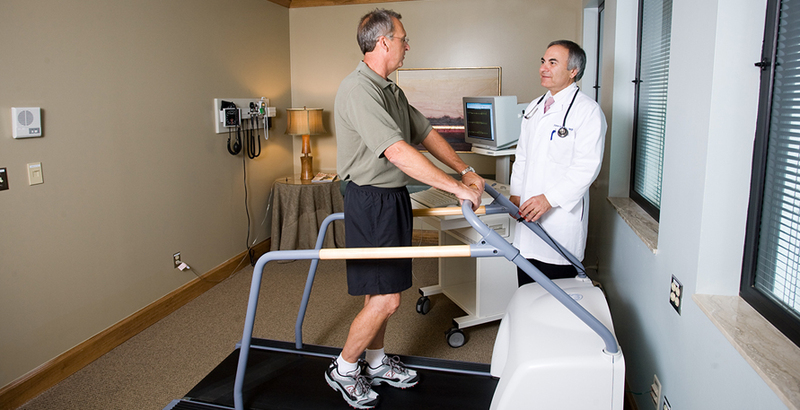 Dr. Gawey and his staff will then prepare a custom wellness and prevention plan just for you.